Be there as we honor the best of Atlanta business communications at the 2018 Golden Flames! Purchase additional copies of your award to recognize clients and colleagues. Just indicate the award(s) you want to order & how many extra copies you would like! Built for breakthroughs — you know — like the ones business communicators create every day, The Garage is an event venue and collaborative workspace in the heart of Atlanta’s Tech Square. 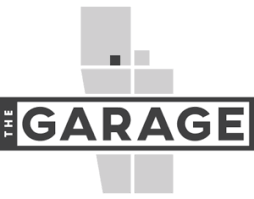 The Garage can transform to fit your event needs, offering balcony seating, breakout rooms, soft lounge areas, high-top collaboration tables, and a fully-equipped stage. When not used for private events, Sandbox ATL operates The Garage as Tech Square’s collaborative workspace. Come see why startup founders, 15 corporate innovation center teams, scores of academic researchers, swarms of GT students, and other innovators gather here day and night. Located just off Marietta Square, the Viking Alchemists are purveyors of a wide array of honey wine varietals ranging from dry to sweet. Mead has been a somewhat lost art in today’s culture, but they are bringing it back. A tasting at the meadery includes at least 10 different types of meads, with something appealing to everyone. Mead offers a welcome change to wine, spirits or beer with a flavor all its own. 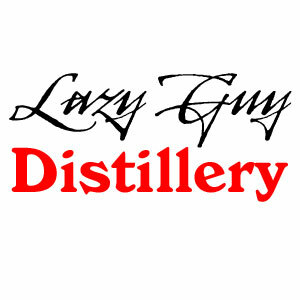 Dry County Brewing Company believes in pursuing your passion and inspiring others to pursue their own. They are the result of two Georgia natives, and long time friends, following their passion for making, sharing, and drinking great craft beer. 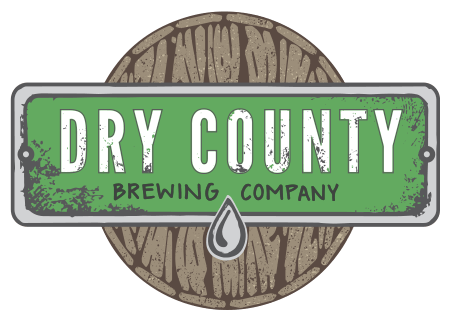 Dry County will be serving Dry County IPA and Neon Neon, Berliner Weisse. Affairs to Remember Caterers is one of the largest privately held, full-service luxury catering companies in the United States. Their award-winning services include expertise in off-premise catering, site selection, décor, music and entertainment, tent rental, lighting, linens, ice carvings, furniture, floral and photography. Affairs to Remember Caterers engages approximately 55 full-time employees and more than 100 part-time employees during peak periods to ensure they fully meet their clients’ needs. 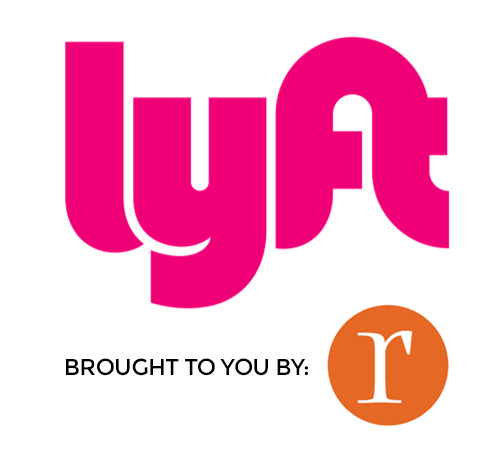 Realm Integrated Marketing will be sponsoring Lyft rides on the night of the Golden Flames Gala by offering a credit of $15 per Lyft account. Arrive safely! The code can only be entered in the app once per guest. However, the amount provided can be used until it’s gone, as long as the rides taken fall within the parameters you set. Therefore, it is possible to use the coupon on multiple rides, to and from the event. Rides just need to start or end at the Garage at Tech on November 8, between 5:00-10:00. We will provide the code in advance to the event.